Beautiful sunset views! 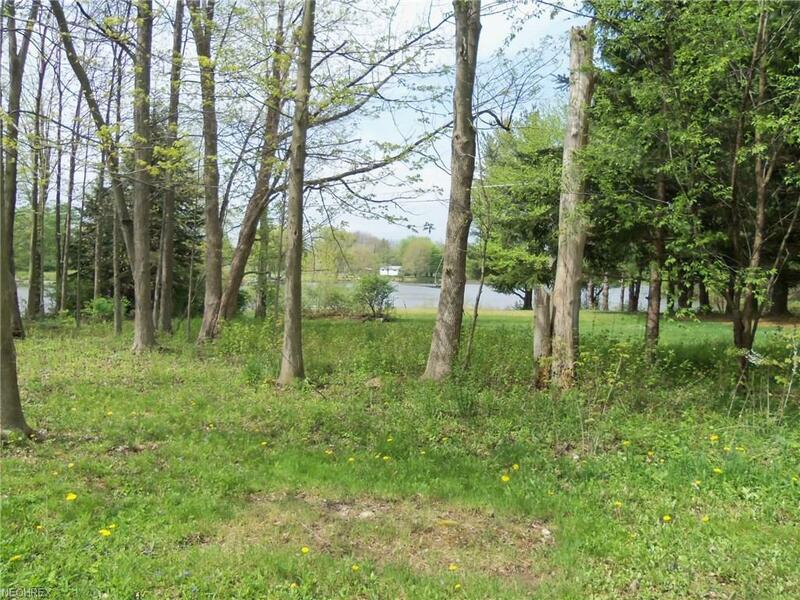 Located in the Shenango Lake Allotment in Crawford County, this exceptional property fronts on the lake with a unobstructed view to the west. 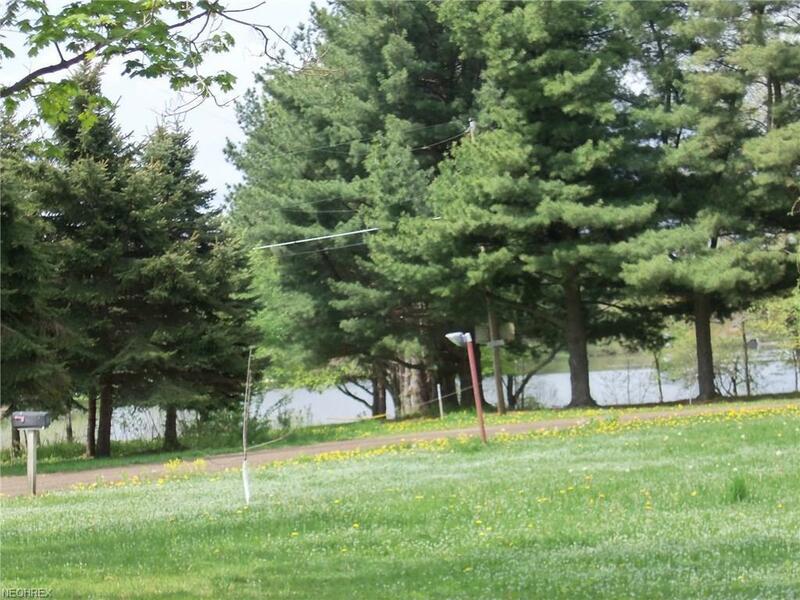 Property has 50' of frontage and fans out to approximately 108' at the water. Sewer is available at the road. No motor boats permitted. Listing courtesy of Spieth Realty. Listing provided courtesy of Spieth Realty.